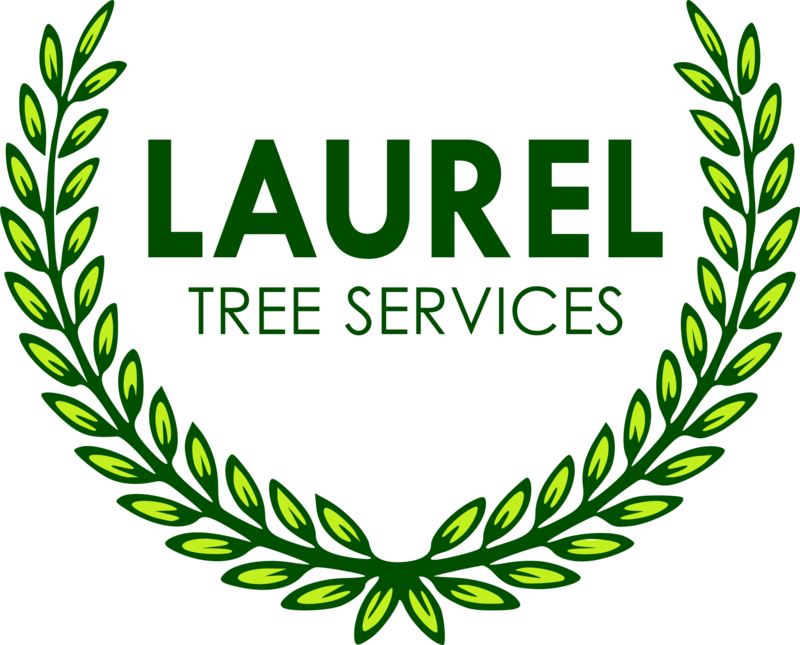 Welcome To Laurel Tree Services! 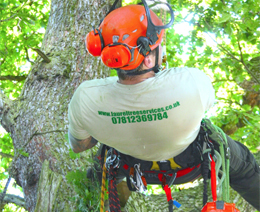 A company specialising in all aspects of Domestic and commercial Tree Surgery, Hedge work, Tree felling, site clearance and woodland management. 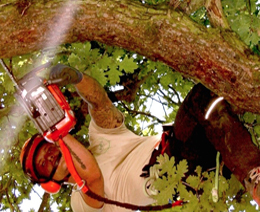 We offer the full range of Arboricultural Services for both domestic and commercial tree work clients, these are completed to the highest standard by our teams of qualified tree surgeons.We provide professional and knowledgeable service in all areas of tree surgery. Rugeley, Stafford, Tamworth, Lichfield, Sutton Coldfield are all covered by us. We hope you will find what it is that you are looking for on our website but if you have any further questions, please do not hesitate to contact us, and a member of our team will be happy to help. 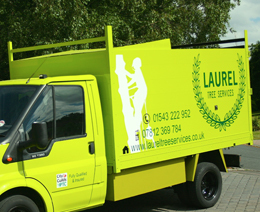 Laurel Tree services possess a passion for conservation and the environment. This is projected into the work we undertake. Our mission is to deliver exceptional levels of customer service and satisfaction, whilst we constantly pursue excellence and the highest standards of workmanship in all our endeavours.